If you’ve ever had a blister or hot spot, you know the importance of getting a great fit! Our footwear staff are expert boot fitters. We carry the best in hiking and backpacking shoes and boots, trail running shoes, insulated footwear, sandals, water shoes, casual footwear and shoe care products. If for any reason, your footwear purchase isn’t working out, you can exchange your footwear within 30 days for another pair. Midwest Mountaineering carries a great selection of fashionable, comfortable, high quality, durable footwear. We have friendly staff with years of experience to assist you in getting the right fit, the first time. Our footwear line-up is extensive and includes approach shoes, backpacking boots, ice-climbing boots, casual shoes, light hiking boots, sandals, trail shoes, trail-running shoes and water shoes. Our footwear accessories line-up is also quite extensive and includes shoe-care products, gaiters, traction aids, water shoes, booties and slippers, laces and foot-care products. We carry an extensive selection of merino wool socks in every size, thickness, and color of the rainbow. Try them on – you’ll wish all of your socks were as warm, comfortable and odor resistant! We are a service oriented shop. Services we provide include custom boot fitting, custom insole fitting. Contact us to schedule a boot or insole fitting appointment. Looking for expert assistance?  Come on in and say hello, give us a call at (612) 339-3433, or e-mail our Footwear department with your questions.